🚢Prices are generally the cheapest on their release date and the few months following. As more people begin to book, the pricing will increase based on demand. 🚢It’s the BEST TIME to get the CABIN that you want. A lot of ships have a few specialty cabins that are super hard book because they are so limited. Booking years in advance allows you a chance at booking these. Also, if you are a family splitting up into multiple cabins, you have a better chance at being close to each other. 🚢This one is so important- YOU COMMIT TO A DATE AND BUT IT ON A CALENDAR. I know a lot of people might think – “I have no idea what I will be doing in 2020 or 2021, how can I plan a cruise?”. And although you are correct to think that way, I can also promise that if you don’t plan things, time slips away quickly, and you might not ever get to go on your vacation. I have personally experienced it! Planning cruises years in advance has helped so much! 🚢 Booking a cruise far in advance allows you to pay it off with LOW MONTHLY PAYMENTS. Pay a small deposit (CARNIVAL CURRENTLY HAS $75 DEPOSITS ON MOST SAILINGS) and pay it off in 15 months, 24 months, 28 months, etc. The farther out that you book, the more time you will have and the monthly payment will be lowered! It’s how most people afford to travel on multiple cruises per year! I know that it works for me! 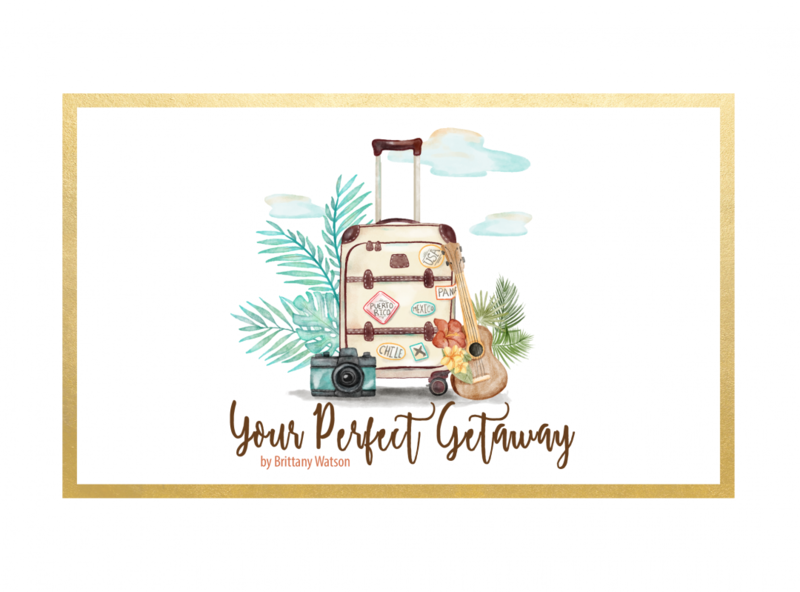 Previous: Previous post: Client Portfolio – Vacations I have booked for my clients!